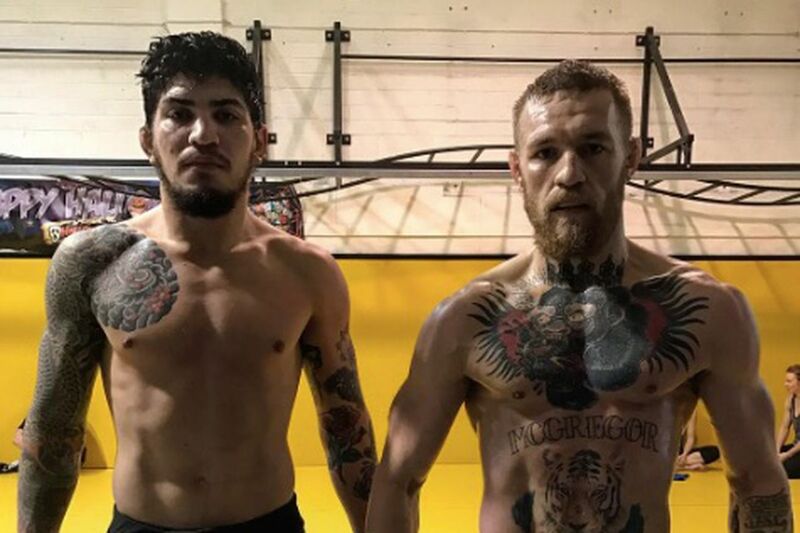 Word class grappler and Brazilian jiu-jitsu black belt Dillon Danis has signed with Bellator MMA, as the promotion that he will make his professional mixed martial arts debut with. 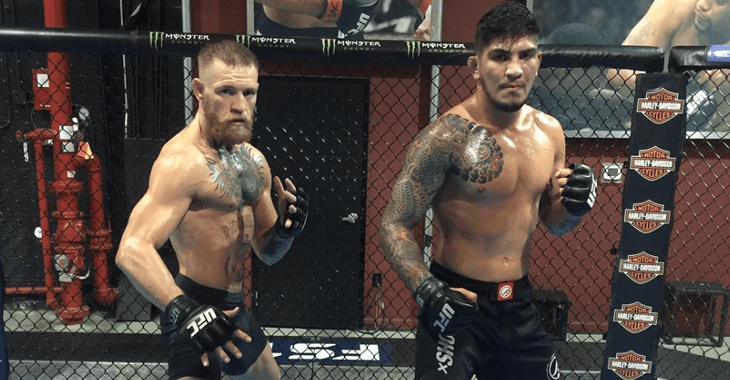 Danis might not be a well known name to the common fan, but he is one of UFC Lightweight champion Conor McGregor's main training partners. Danis was first brought into McGregor's camp after his submission loss to Nate Diaz in order to advance his ground game. Ever since then, Danis has been right by the Irishman's side. Danis is very similar to McGregor in the sense of oozing with confidence and has made it clear that although he doesn't have any experience besides his world class ground game, that he believes he can defeat any fighter that is thrown at him. Danis has stated that he intends on making his debut at welterweight and after becoming a world class welterweight champion, moving down to lightweight to become a two weight class champion similarly to his friend and training partner. He has also been very vocal on twitter, calling out multiple high level fighters to fight such as Nate Diaz and even former light heavyweight champion Jon Jones. This is another big signing by Bellator, who has recently been bringing in a ton of talent in order to become a serious competitor for rival promotion the UFC. It will be very interesting to see how good Danis truly can be and if his high level grappling can translate well into mixed martial arts. Irish MMA is really on the rise. Below You can check out McGregor discussing Danis.